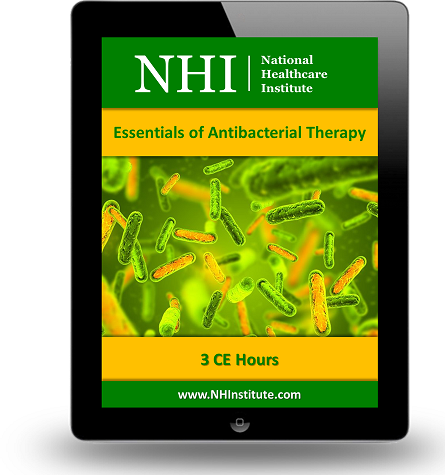 This course reviews the virulence factors of bacteria and discussed how an antibacterial agent is selected. The basic mechanisms of antibiotic action are illustrated, and potential adverse drug events are also discussed. Important nursing implications for antibiotic administration and monitoring are emphasized.